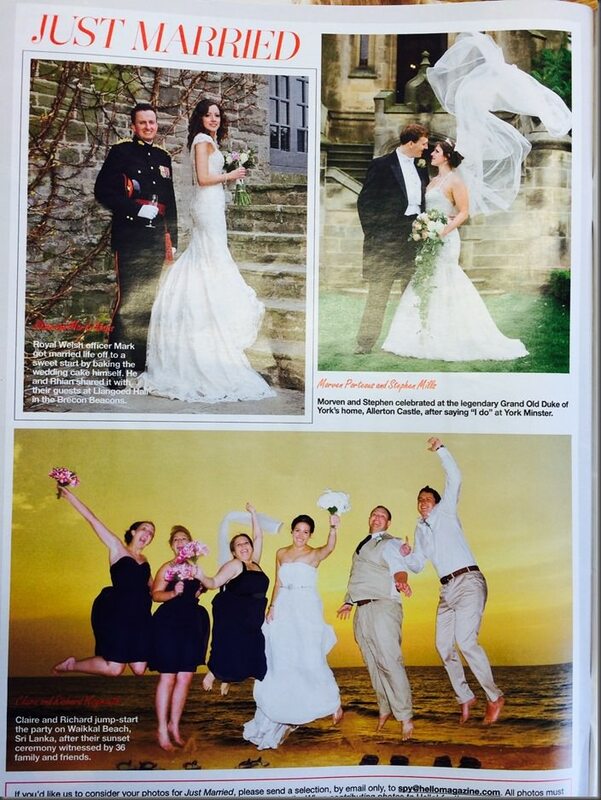 Spotted: Our Allerton Castle Bride In Hello! 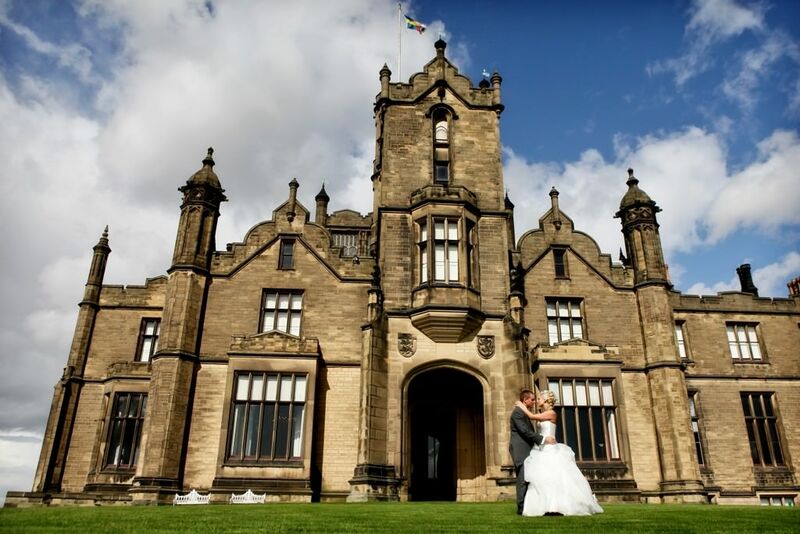 The Dine At Allerton Castle team were thrilled to see our lovely couple Morven & Stephen’s beautiful wedding featured in “International Magazine Of The Year” Hello! this week. Congratulations to Mr & Mrs Mills!